Multicultural Aged Care invites Commonwealth Home Support Programme (CHSP) funded CALD service providers to the Governance information session. 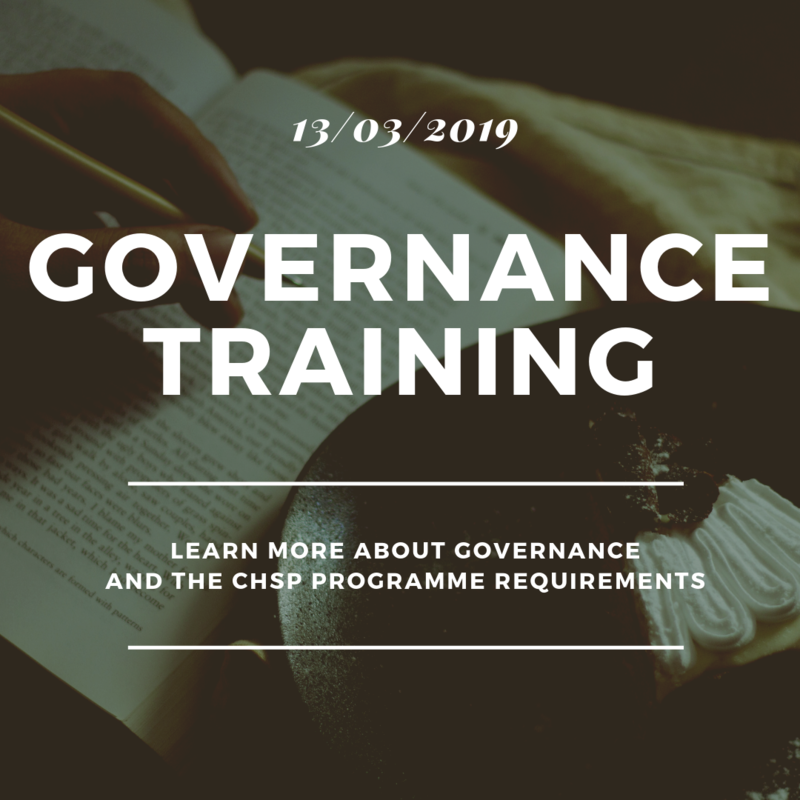 Good governance is an integral part of regulatory compliance for every CHSP funded organisation. We invite you to attend this free session as part of your organisational compliance and continuous improvement. Targeted to board members, we encourage all CALD CHSP funded organisations to send members of their boards to attend this important session.